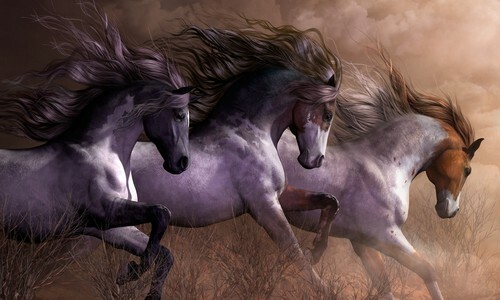 horse of beauty. . HD Wallpaper and background images in the घोड़े club tagged: horses. This घोड़े photo might contain lippizan, lipizzan, lippizaner, लिपिज़न, लिपिज़ेन, लिपिज़नेर, घोड़े की राह, घोड़े का निशान, and घोड़ा ट्रेल. Just one look at these stormy daughters of the wind made my heart beat fast.